Ganety Gonpa Trek in Bhutan is the trek which is beautifully crafted for trekkers who have a short time and want to see the glimpse of Bhutan. Visit the Drugyel Dzong, located 16 Km. away from the Paro town. Although in ruins, this Dzong is of great historical importance. It was here that the Bhutanese finally defeated the invading Tibetans and drove them back. 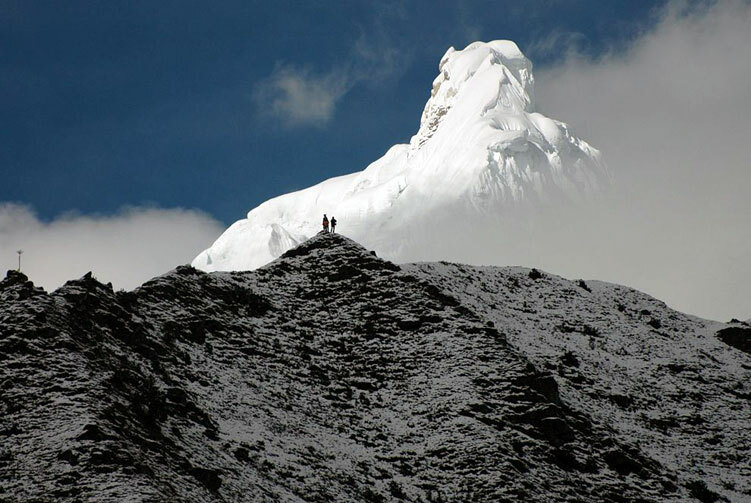 From here, the peak of Jhomolhari "Mountain of the Goddess" can be seen on a clear day (Alt. 7,329m/24,029ft.). On the way back you visit a typical Bhutanese farmhouse. Visit Kyichu Lhakhang (Lhakhang means Monastery). 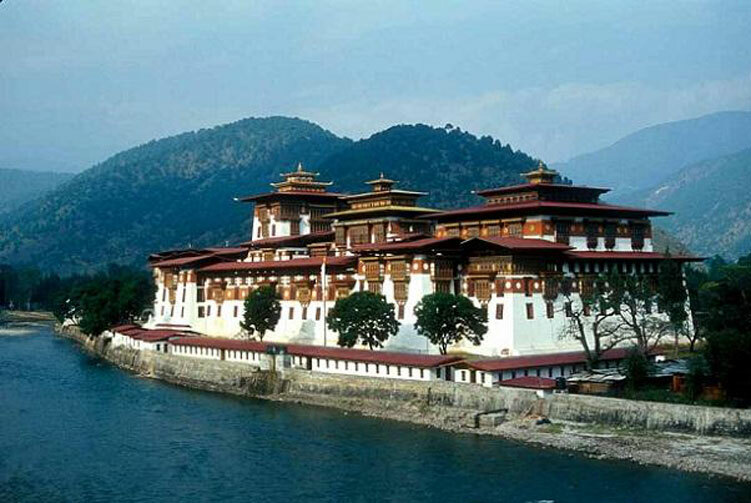 Kyichu Lhakhang was built in 659 A.D. by King Songtsen Gampo of Tibet. 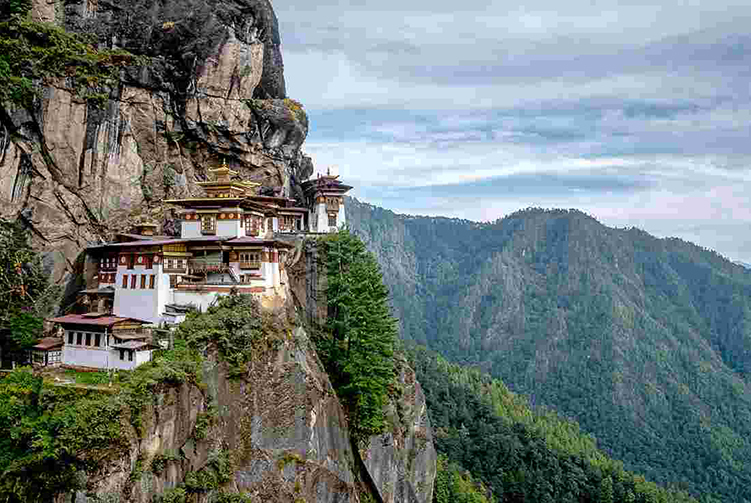 It is considered one of the holiest places in Bhutan as it marks the advent of Buddhism in the country. Drive along the winding road along the Paro Chu (chu means water or river) down stream to the confluence with the Wang Chu then turn upstream and travel along the Wang Chu to Thimphu, the Capital. Lunch will be served at the Hotel. In the afternoon, visit the Memorial Chorten, dedicated to the Late Third King of Bhutan, His Majesty Jigme Dorji Wangchuck. 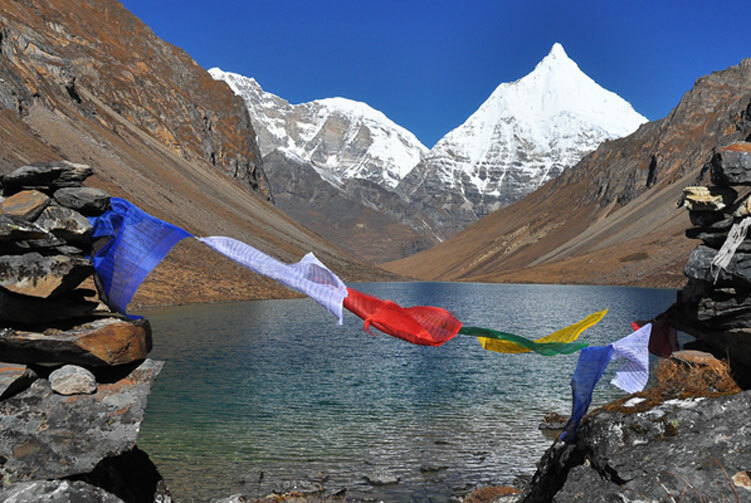 We offer you the best price guaranteed for Gangtey Gonpa Trek. The Gangteng Monastery generally known as Gangtey Gonpa or Gangtey Monastery, is an important monastery of Nyingmapa school of Buddhism, the main seat of the Pema Lingpa tradition.located in the Wangdue Phodrang District in central Bhutan. The Monastery, also known by the Gangten village that surrounds it, is in the Phobjikha Valley where winter visitors – the black-necked cranes – visit central Bhutan to roost, circling the monastery three times on arrival and repeating this circling when returning to Tibet. The Monastery's history traces to the early 17th century and back to the prophecies made by the well-known Terton (treasure finder) Pema Lingpa in the late 15th century.The Monastery is one of the main seats of the religious tradition based on Pema Lingpa's revelations and one of the two main centres of the Nyingmapa school of Buddhism in the country.A Nyingma monastic college or shedra, Do-ngag Tösam Rabgayling, has been established above the village.The descent of the first king of Bhutan, Ugyen Wangchuck of the Wangchuk Dynasty of Bhutan, which continues to rule Bhutan is traced to the clan of the Dungkhar Choje, a subsidiary of the clan of Khouchung Choje whose founder was Kunga Wangpo, the fourth son of Pema Lingpa. 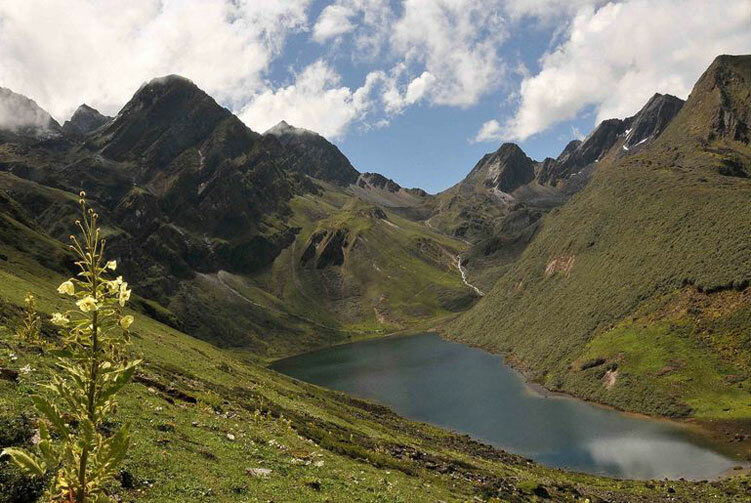 Gangtey treks are a popular tourism attraction in the Phubjika Valley which covers the Gangtey Gonpa. It is a trekking route followed by international trekking enthusiasts that starts from the Gangteng Gonpa in the Phobjika valley. It passes through the Kumbu village (east of the Gonpa), goes through the Gedachen and Khebayathang villages, leads to the Kilhorthang village and terminates in the Kungathang Lhakhang. A short trek of about 90 minutes, known as the Gangte Nature Trail, starts from the mani stone wall to the north of the Gangtey Gonpa and ends in Khewa Lhakhang.